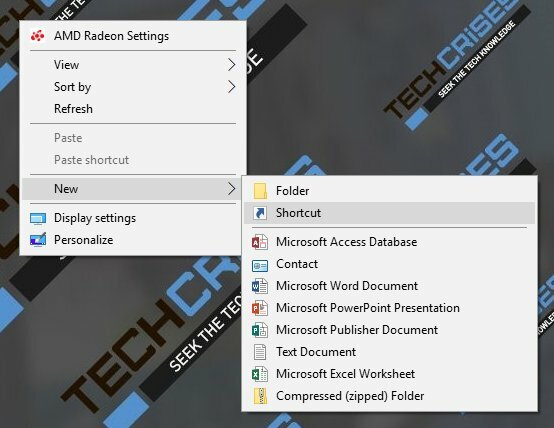 Home / Windows 10 / How to Adjust Sound Volume Using Keyboard in Windows 10? Nowadays a lot of keyboards often have additional on-board functional keys which are used to perform specific tasks. With the help of such keys you can adjust sound volume, run browser or Calendar app, mail client and perform other tasks. Such keyboards are often very addictive, because you can manage your things in a much faster and easier way! In case there is no multimedia keys on your keyboard, you can set any custom key shortcuts to perform these tasks. 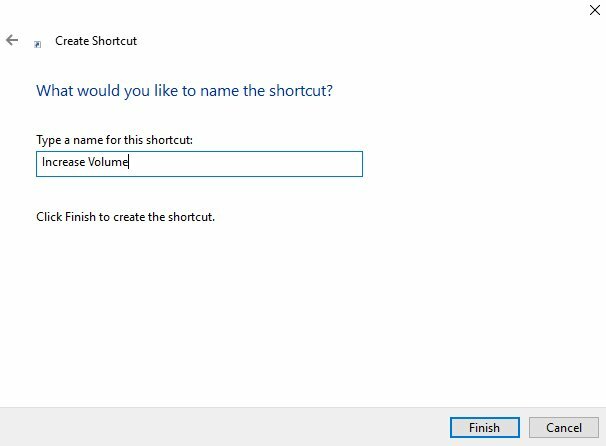 And that doesn’t mean you can use this trick only to adjust sound volume — you can use this method to set shortcuts for dozens of operations that can be performed with a multiple clicks. Tip. We recommend you to create a shortcuts only in system folders. Press ОK and save all the changes. Right after that you will get the ability to adjust sound level by using assigned key shortcut. Tip. 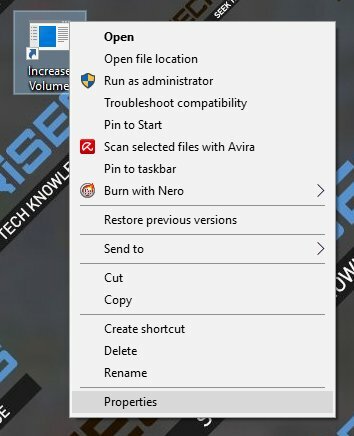 To make a volume level lower you need to create another shortcuts by using method as mentioned above. 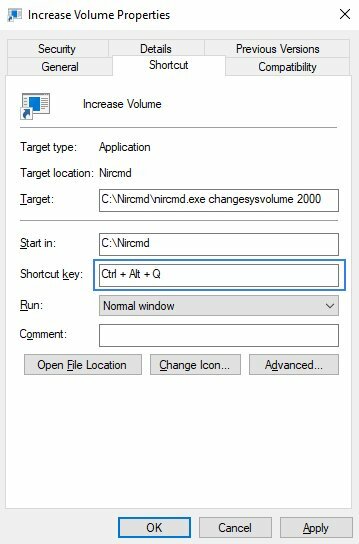 But this time use command changesysvolume -2000 to make volume level lower and mutesysvolume 2 to mute sound at all. 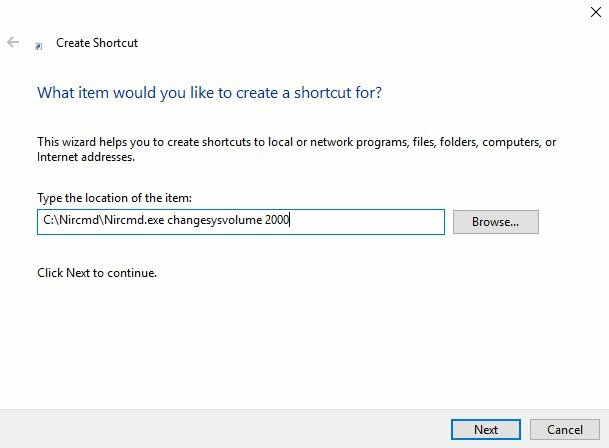 nircmd.exe clipboard clear — clear your clipboard. Important! In case you will change Nircmd utility destination folder, you will need to edit all shortcuts or to create them from scratch again. The nircmd shortcuts worked when clicked. However, the keyboard shortcuts I assigned don’t work. I’ve tried ctrl+alt+several letters, none worked. Also tried on another computer with no success. What could be the issue?